Sarah Krajewski’s Biology 101 for Future (BI101E) class is taking part in an Academic Service Learning project that is in the running for this year’s Armen Award! This class challenges GRCC students to not only learn the biology content of the course, but to also translate that content into age-appropriate lessons for early elementary or middle school students. This year the class is partnered with Immaculate Heart of Mary School (IHM). GRCC students taught a variety of lessons to first and second grade classes at IHM and a group of middle school students were invited to a GRCC lab classroom for their lesson. 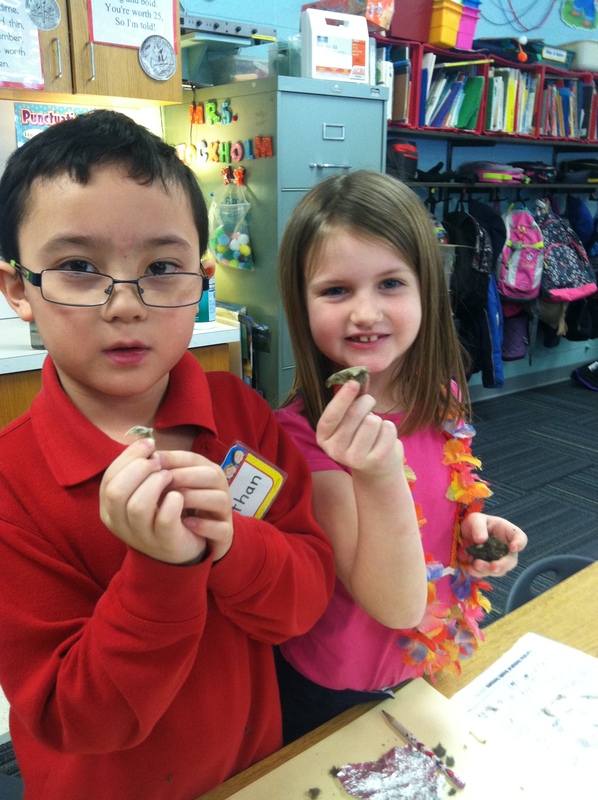 The second grade class studied owls by learning what owls eat and dissecting owl excrement pellets collected by GRCC students. 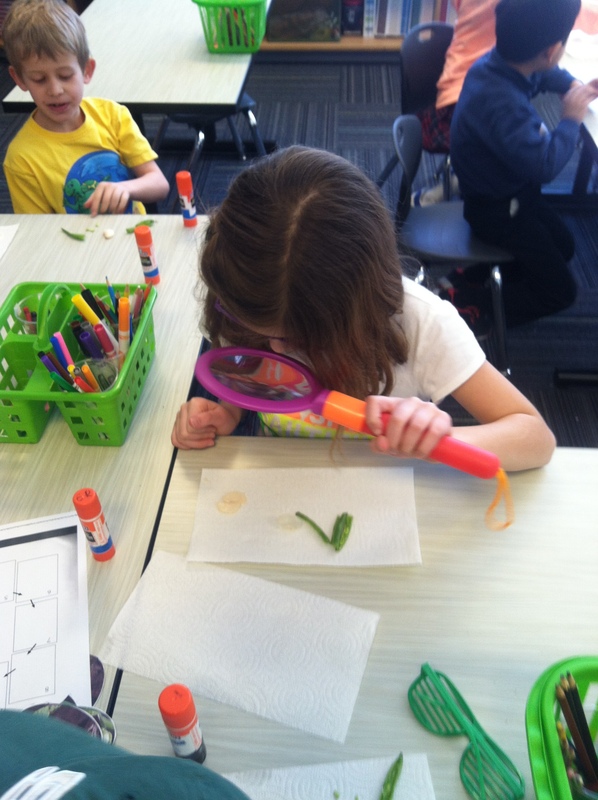 The first grade class learned about the life cycle of a bean plant. GRCC students brought in bean seeds and plants at different stages of development for study. Middle school students used the GRCC lab classroom to study DNA, DNA extraction and DNA fingerprinting. This ASL project has been a wonderful partnership. The GRCC students were given an authentic teaching experience and an opportunity to meet and get feedback from professionals in the field of education. The classroom teachers at Immaculate Heart of Mary gave the GRCC students feedback on their lesson through a written evaluation. The GRCC students reflected on their lesson and gave a presentation on what they learned from the experience to the BI101E class. 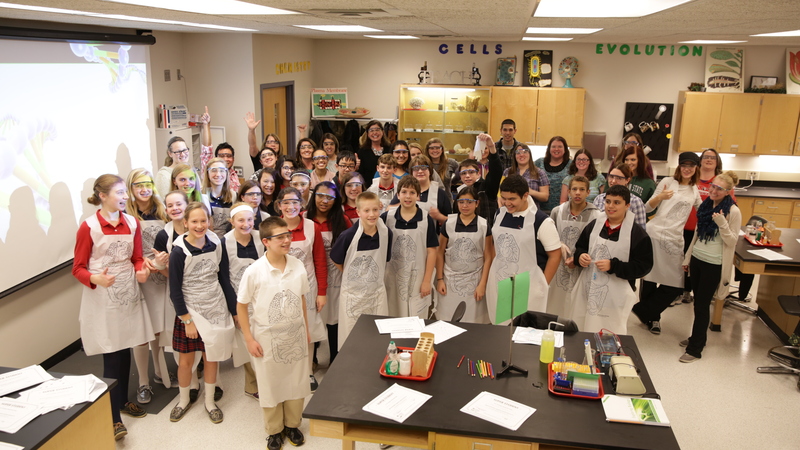 This experience has enhanced the IHM science curriculum because it provided the students with an opportunity to engage in a laboratory experiences with lab equipment that would normally not be available. FUNderwear Run Donations are Breaking the Bank!